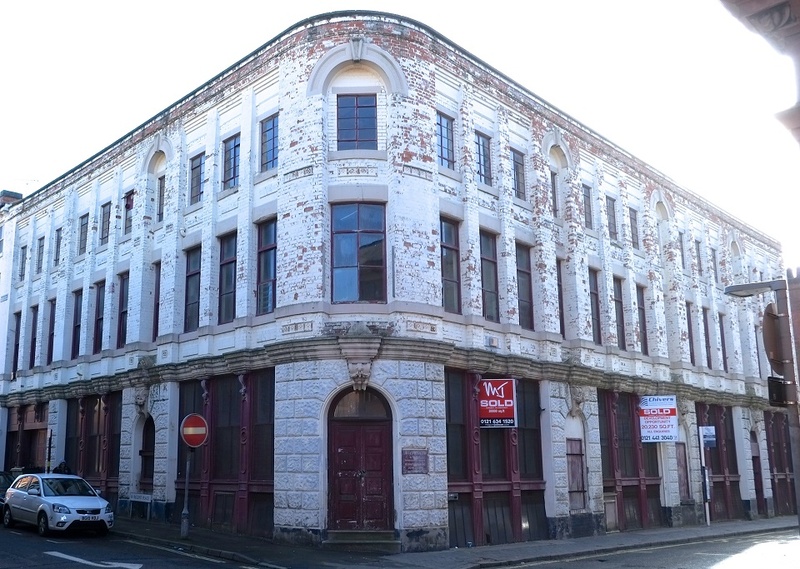 The Standard Works is a Grade II listed former industrial building built in 1878-9 and situated in the heart of the Jewellery Quarter in close proximity to some of the buildings to be tackled by the townscape heritage project. 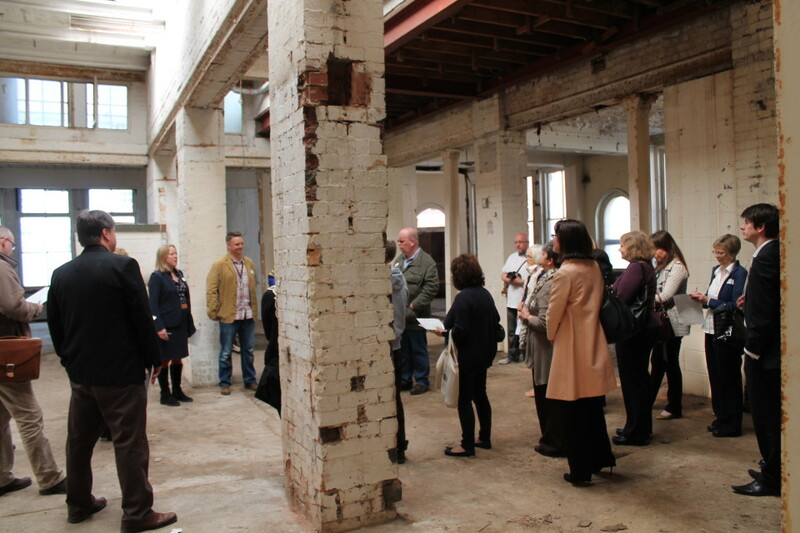 It had been vacant for 20 years before it was bought by the Ruskin Mill Trust, who are renovating the building. Ruskin Mill Trust (RMT), a charity with 25 years’ experience in specialist educational provision. They have set up Argent College, a social enterprise resource for young people with learning difficulties and/or disabilities in the Birmingham area on the first floor and have got exciting plans for creative workshop spaces, makers studios, a large flexible meeting and performance space, a training kitchen, a heritage gallery which will act as a visitor centre, a rooftop garden, a bakery and cafe. Birmingham Conservation Trust assisted in this first development stage, leading on community engagement and consultation on the plans and we were delighted to be involved. In 2014/15 the Ruskin Mill Trust prepared a first round HLF grant application, for funds which it is hoped will meet part of the cost. The successful outcome of the application was announced by the HLF in October 2015 when they secured a development grant to progress the scheme to a second stage application.